So what would my destination wish list include should I get the chance to fly via Air Asia? 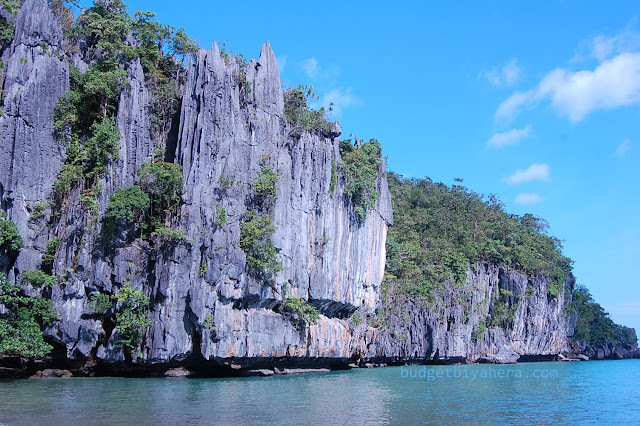 I immediately fell in love with Puerto Princesa the moment I landed on the city. I just loved so many things about it! I loved the courteous people, the clean surroundings, the noteworthy sites (from the famous Crocodile Farm to the panoramic view of the city from Mitra’s Farm), the 2-3 hour road trip and boat transfers to the nearby islands, and the seafood trips that I matched with my anti-histamines! I also love the fact that Puerto Princesa is the gateway to El Nido --- another paradise that I’ve been dreaming of seeing up-close. I’ve already been to Tagbilaran twice, within a 2-year span. And I would have to say that Bohol has some of the most remarkable white sand beaches. I could lounge all day under the sun, and just have my feet burrowed underneath the sand. Of course, going around the city is also something that I enjoyed as I got to see actual Tarsiers, the Baclayon Church, the Chocolate Hills, the Butterfly Sanctuary and the Loboc River. 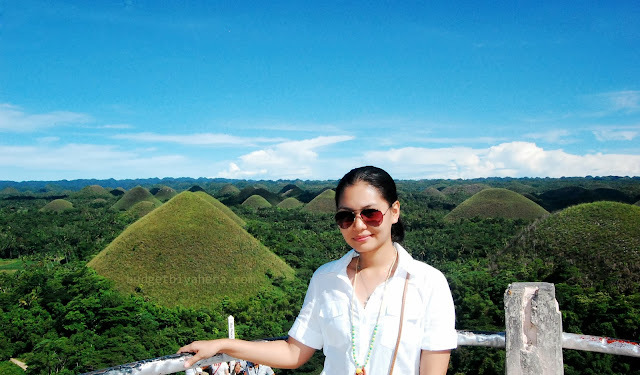 I would love to see this province again, and just be enthralled once more with its natural wonders. 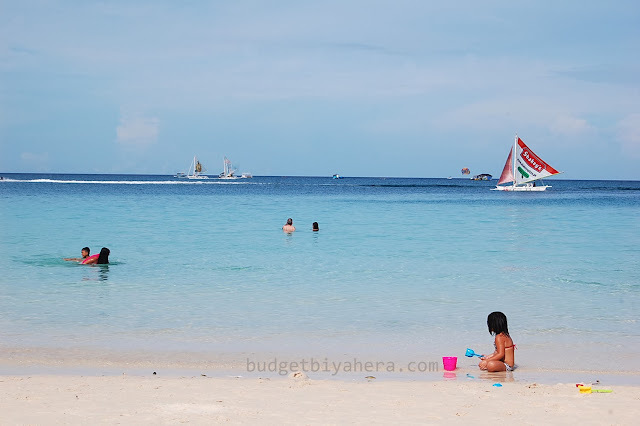 I also love Boracay for its entire beach splendor! It’s probably the only destination that I keep coming back to. But in all of my 4 visits there, I still can’t get enough of it. It’s a destination that never fails to keep me mesmerized. Yes, mesmerized is the most fitting word to describe the island. I’m always mesmerized with all the beach bodies that walk the shores of Boracay, the sunsets that I keep falling in-love with, and those savory Chorizo burgers that I can't seem to get my hands off! 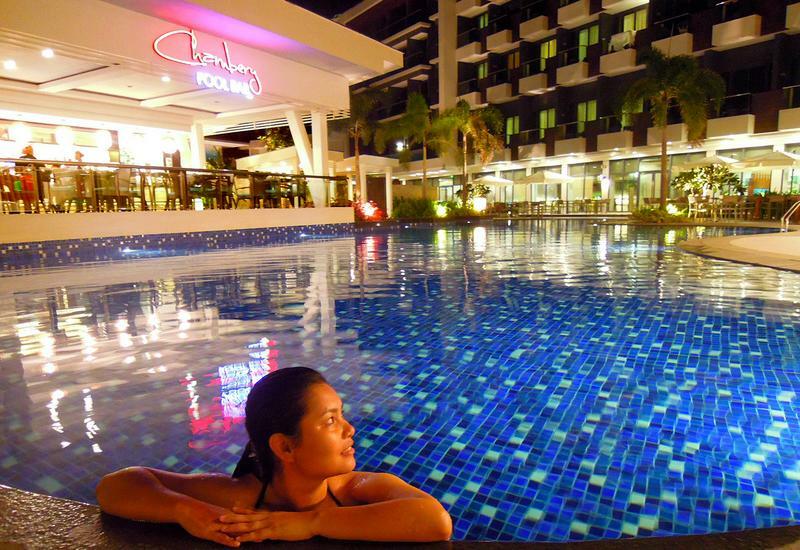 But on a serious note, Boracay has plenty of activities that you can do all-day and all-night. It’s a perfect setting for solo travelers, couples, families and even large groups. The island is just so accommodating and rejuvenating, that leaving it pulls my heart away every time. It’s simply one of my favorite getaways. I also loved my time in Cagayan De Oro, especially for its extreme offerings. 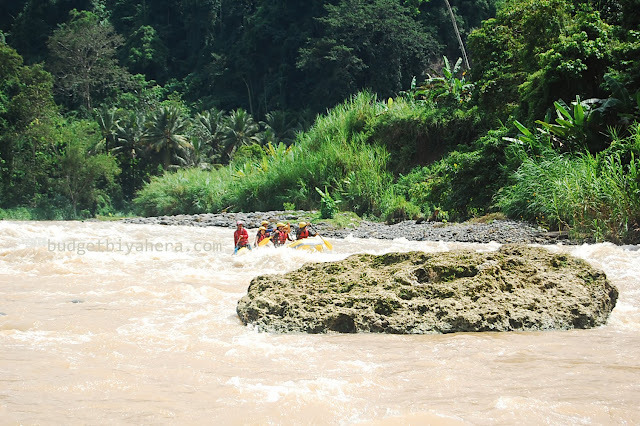 When I visited the province, I was immediately thrown into a very life-threatening activity --- one that I really couldn’t budge from. But you know what? I enjoyed the heck out of my first river rafting experience. Despite having drowned several times, and being swept down the river until-God-knows-when-I’ll-be-saved, it was still one of the most thrilling moments of my life. Of course, I loved CDO even more as it also served as a gateway to Bukidnon (where the the longest Dual Zip Line in Asia is located) and Camiguin (the absolute epitome of paradise!). As for Davao --- well, I’ve yet to discover the city’s hidden wonders. I haven’t been to Davao yet. But I already see myself falling in love with its rich cultural-heritage, and well-disciplined system. Oh, and let’s not forget the beauty of Samal and Mt. Apo --- some of which I long to see up-close as well. Now, if I were given a chance to Travel in Asia with AirAsia, my Top 3 destinations would have to be Shanghai, Kota Kinabalu, Malaysia, and Incheon, South Korea. I’ve never been to all 3 cities, but I will tell you why I picked them. Whenever I think of Shanghai, several images of the Huangpu River, Yu Yuan Garden, Oriental Tower TV, and the Bund come into view. I always get giddy excited just picturing myself in a winter outfit, sipping hot tea by the river, and viewing the city light up at night. Whenever I think of Kota Kinabalu, several images of its beaches pop up in my mind. I definitely want to visit as many as I can. And if my feet and body could carry me, I would love to trek Mount Kinabalu as well. I’ve already been to South Korea, but have only gone as far as Jeonju. 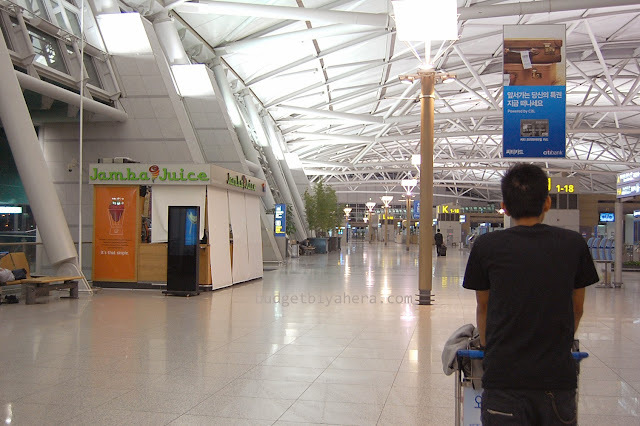 I was able to get a little taste of Incheon when my brother and I took the train back to the airport. It was the closest that I could get to experiencing the city. But believe me, South Korea was an impeccable place. The people there were courteous despite the language barrier, and the transportation system is definitely of high standards! THE RIGHT WAY TO FLY! As of writing, Zest Air is now to be rebranded as AirAsia Zest. 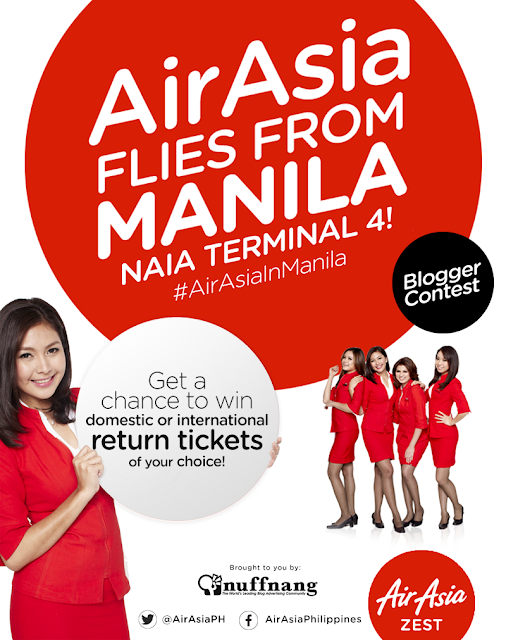 The local airline carrier will now be flying with AirAsia --- the World’s Best Low Cost Airlines. They’re opening more opportunities for every Filipino to have “more choices, better value, and enhanced services…” whenever they travel. AirAsia Zest Chairman Mikee Romero said, “We are excited to introduce AirAsia Zest, and what it represents. With our alliance, we are well positioned to offer our guests the strength of our combined network of domestic and international routes and unrivalled daily low fares, proving a world-class travel experience that every Filipino deserves. I’m actually excited to know that all of the destinations that I’ve mentioned above will now take flight directly from AirAsia Zest, NAIA Terminal 4. I no longer have to travel from Manila to Clark just so I could fly with them. I like the destinations available for Air Asia. I hope I can visit Korea too. I wish you'll be able to visit all your dream vacation because it is now possible with Air Asia's cheap flights to those destinations. Air Asia truly made traveling possible for everyone. Hopefully we can all take advantage of the opportunity and fulfill our must visit destinations. good choices, Bohol and Palawan is on my priority list. been to Boracay na kasi and some blogging friends are inviting me na to go Davao. your list just sums up everything good in the philippines! what can i say! :) we are really blessed to have very good tourists hotspots and such brilliant travel bloggers like you!